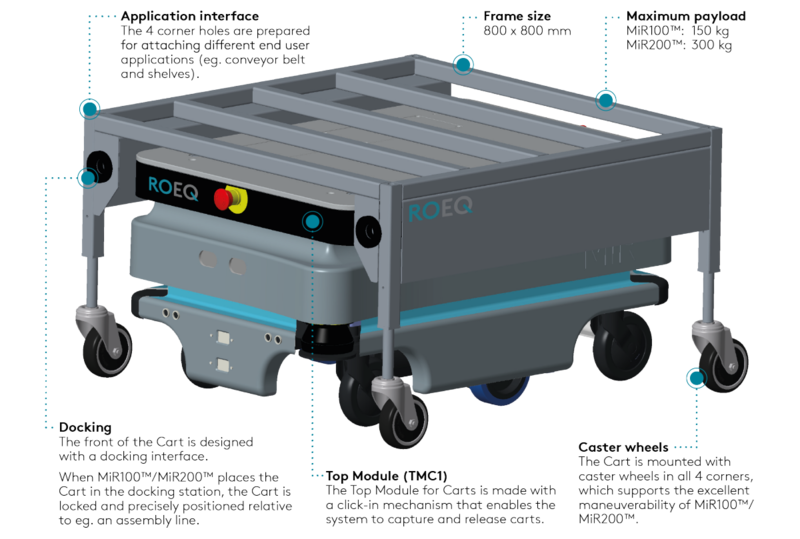 We're really impressed with what our new Partner, ROEQ of Denmark, brings to the market. Its products integrate with MiR™ Robots and can serve in a variety of environments to transport items from place to place. This post is brought to you by Humphrey Products. The question? Which standards are relevant, and what certifications to look for. Read on to discover the requirements and applications of the medical device industry’s manufacturing standards.